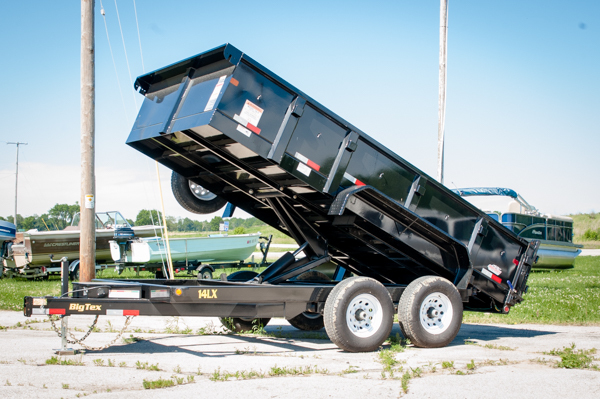 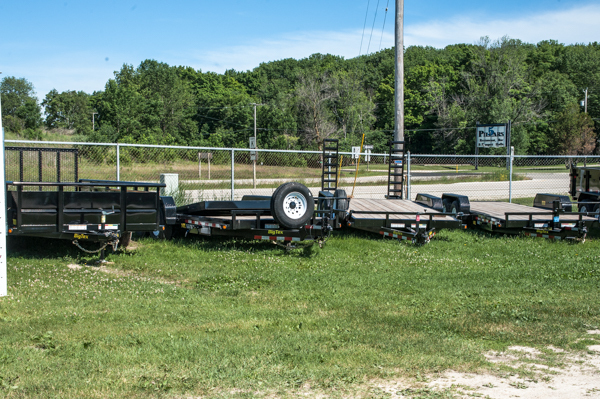 "Everything for land and water"
At Mueller's Sales and Service, we have the trailer for your needs. 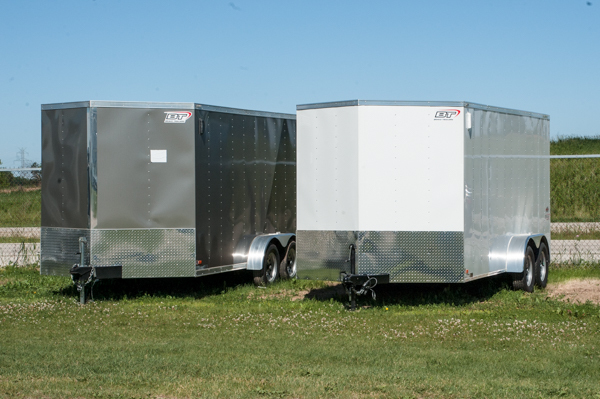 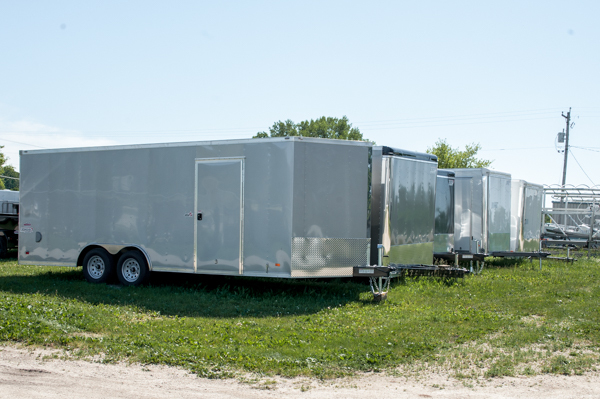 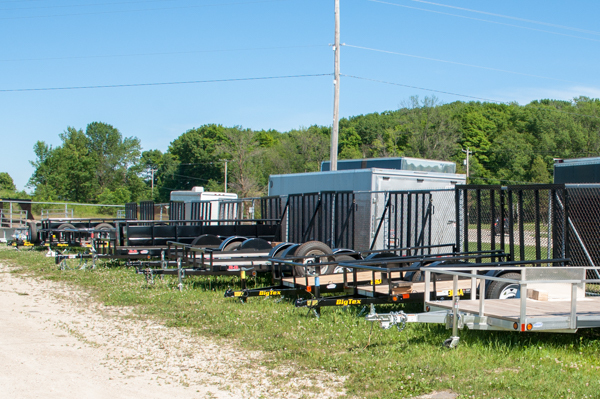 B&B, to Reliable Aluminum and Race Car Trailers, we have you covered. 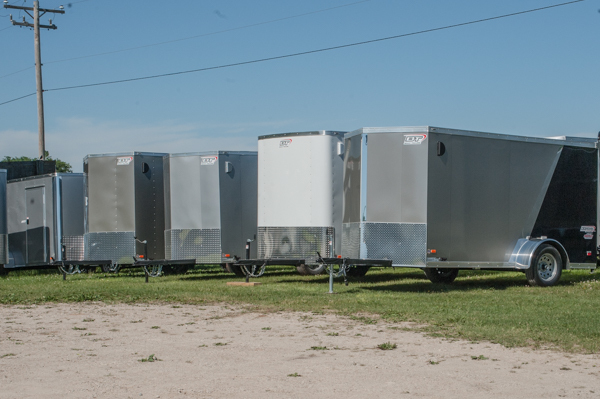 Here are a few of the many we have available for immediate delivery, call today!